Hi, my name is Kim. My husband, Evan, and I are the parents of five great kids. Aside from the above average number of children we have, we are just like any other family in Southern California. We love going to the beach, playing board games, taking road trips, and being active outdoors. Not so long ago, all of our lives changed when we learned that our youngest daughter, Kaitlyn, was diagnosed with type 1 diabetes. I first became familiar with diabetes when my nephew, James, was diagnosed. The world of counting carbs, giving shots, and constantly checking blood-sugar levels was entirely new to me and I watched as James began to go through the ups and downs (literally) of this life-long disease. I was happy to learn everything about caring for him and helped wherever I could, but little did I know that the experience I was receiving would help me care for one of my own children. 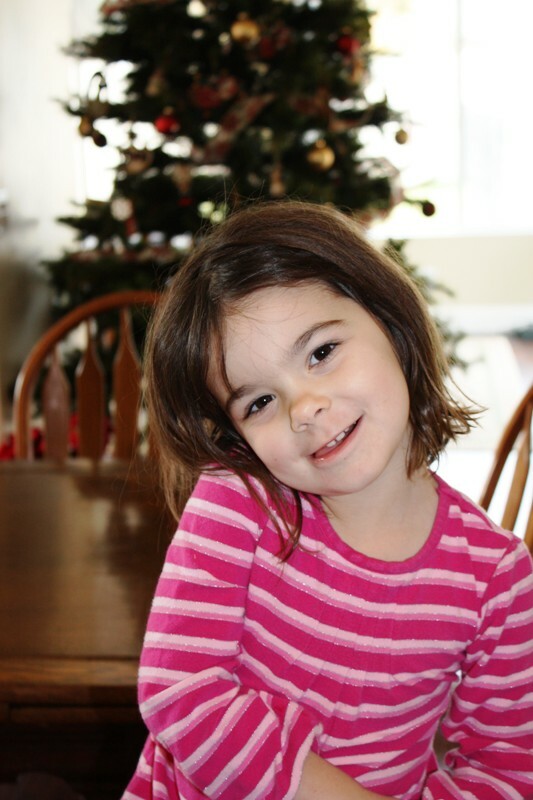 Kaitlyn had always been a happy little girl, but when she started showing signs of possible diabetes, I hardly noticed. She wasn’t sick; she was just cranky and a little lethargic. In fact, it wasn’t until one night when I had a moment of “mommy inspiration” that I even considered something might be wrong with her. I couldn’t sleep, and the next morning I called my sister-in-law Jen and said, “I’m worried about Kaitlyn. I’m coming right over to check her with James’s testing kit.” Jen was waiting for me with a hug and a glucose meter. Sure enough, Kaitlyn’s blood-sugar registered very high. Evan and I made a few calls, visited our pediatrician, and by the next morning we were down at Children’s Hospital in Los Angeles. We went home with a bag of insulin, syringes and testing supplies. To say that we were overwhelmed was a huge understatement. We were scared, shocked and so sad for our little Kaitlyn. The next few weeks were no better. Kaitlyn and I would cry and she would curl away from me every time I had to prick her finger or squeeze the back of her little arm and inject her with insulin. The worst part about it was holding her and comforting her, knowing that I would just have to do it again in a couple of hours. I couldn’t tell her that it would be over or that it wouldn’t hurt anymore. I think the only way we ever got over those first few weeks was because of the support of our family. Jen and her husband, Craig, were especially there for us every step of the way. Now diabetes is a part of our everyday life. Kaitlyn is healthy and happy and able to do the things a little girl should do. She’s completely used to the checking and dosing, and she doesn’t seem to mind the pricks and pokes. True, she probably doesn’t remember it any other way, but diabetes has become something we positively deal with and learn from every day. I would even say it has helped us to grow closer together as a family.